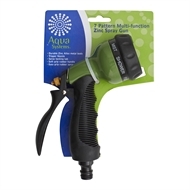 The Aqua Systems 7 Pattern Platinum Spray Gun features a durable zinc alloy body and comfortable thermoplastic rubber soft grip handle that minimises hand fatigue. With a twist of the head you can quickly switch between the 7 different spray patterns including, jet, shower, fat, centre, cone, full and mist, to deliver more precise and customised watering to your garden. 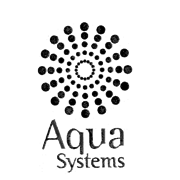 The trigger allows you to control water flow.